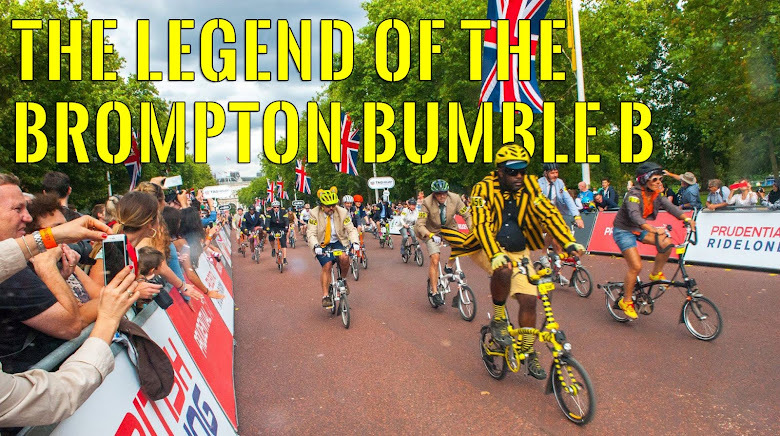 While I was at the Brompton World Championships a couple of weeks back I spotted something that I had wondered about for a long time. 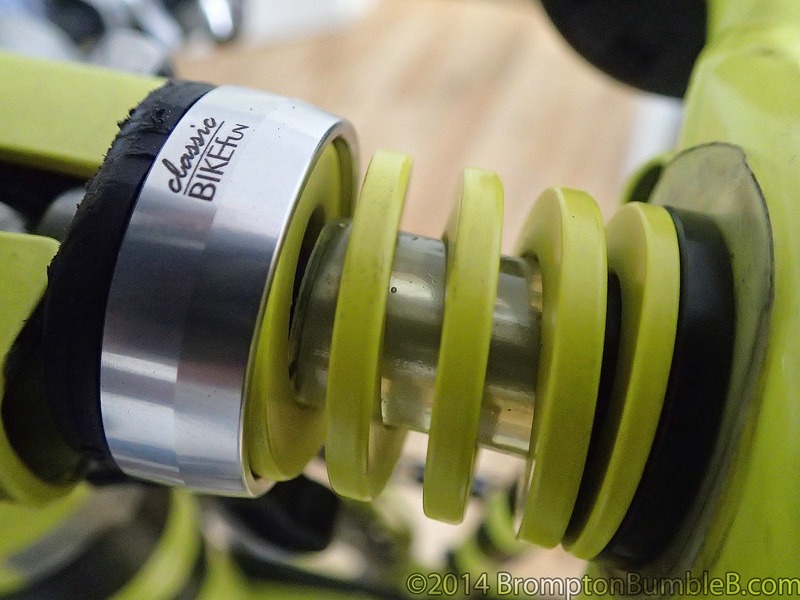 I saw a suspension block for the Brompton that was a little different to Brompton's standard & firm blocks. 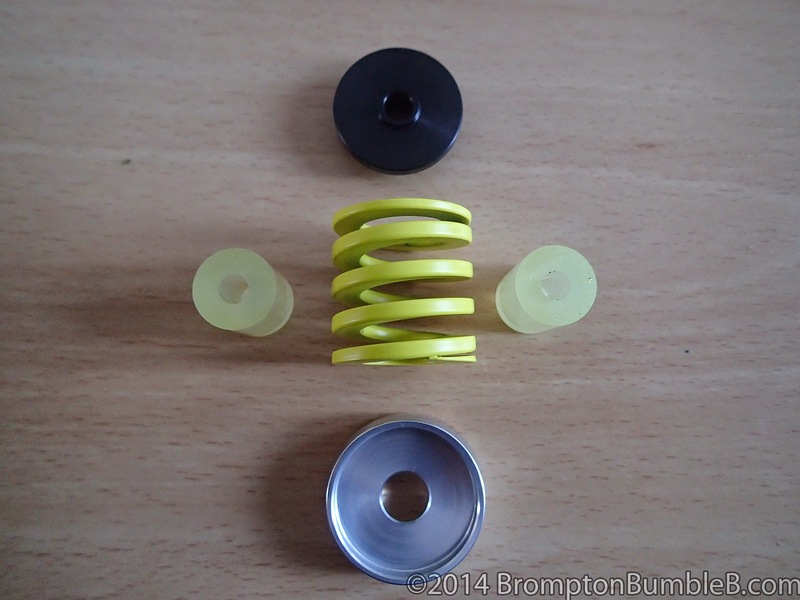 Using parts from the original Brompton suspension block it was easy to put together, remembering to tighten up the nylon locking bolt as when I changed the suspension block last time I didn't and came apart a few days later. As I am a heavy rider I choose to put the harder rubber compound in and it felt good on my short test ride. 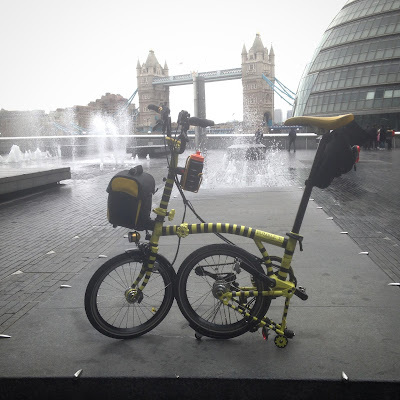 Following is the video of the ride with camera mounted to the saddle rails. 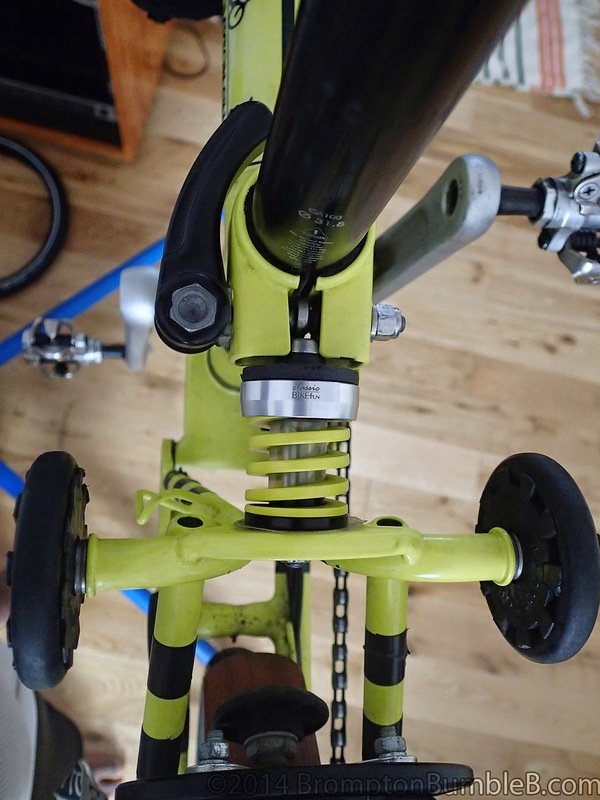 I'm jumping up and down on the pedals so you can see how much the block compresses.